This outfitter has so many elk hunting options it's hard to keep track of them all. There are a number of options on this Colorado elk hunt to choose from. This outfitter has multiple Colorado elk hunting ranches depending on the type of hunt you want to do. They have so many options, they are hard to keep track of. No matter what kind of elk hunt you are looking for, he probably has something that will fit… if there are spots available. 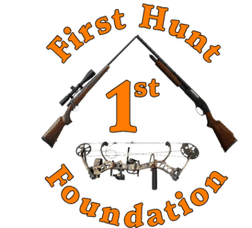 The best hunts book really fast, so if you want to hunt in Colorado, be sure to contact us soon.